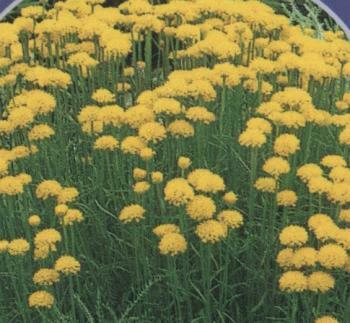 Aromatic green foliage with yellow button flowers in spring. Tolerates dryness. Evergreen. Hardy. Light frost tolerant. 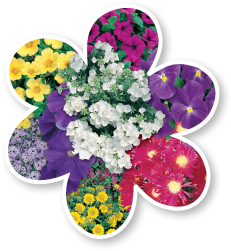 Great for borders, containers, rockeries and gardens. Height 30cm. Prune to keep compact.